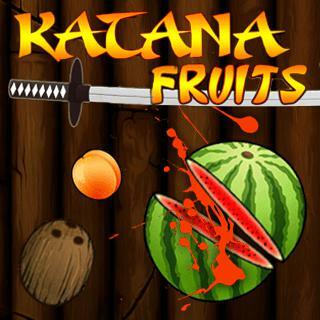 Cut the fruits as quickly as possible. 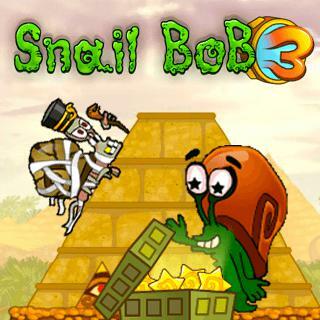 Bob is back...really far back. 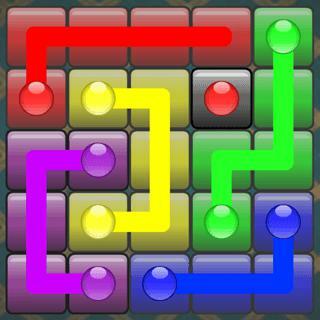 If you like tricky puzzles, this flow game is the perfect game for you. 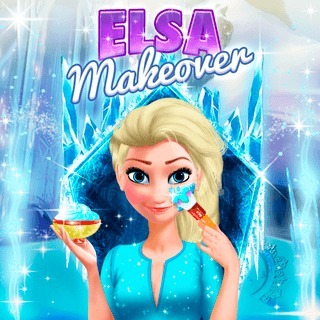 Give beautiful Elsa a glamorous makeover and help her pick a breathtaking new style in this fun girl and dress up game! 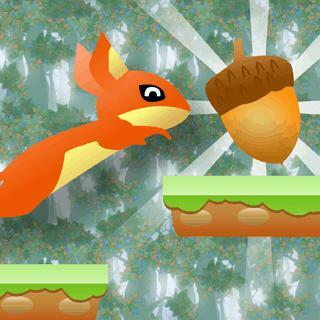 A good run and jump game. 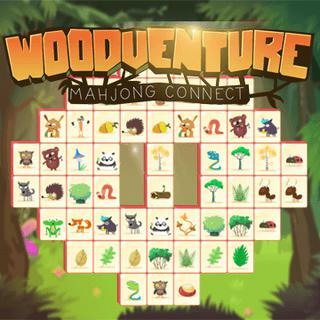 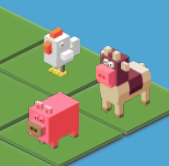 Woodventure takes you on a journey through a magical forest full of cute animals. 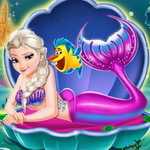 Frozen girl games - dress up the Else Mermaid. 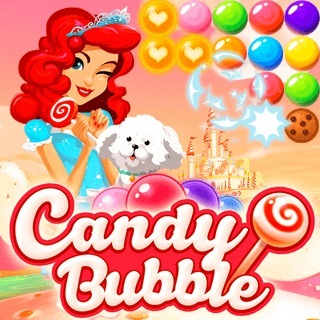 Indulge your sweet tooth and get addicted to this sugary cute Bubble Shooter - free of any calories! 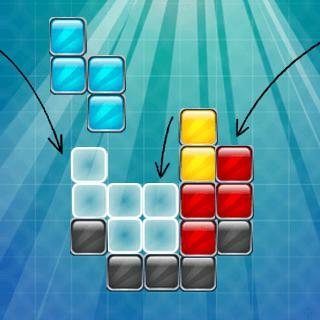 Fit it Quick is the perfect puzzle game for everyone who likes to give their brain a workout! 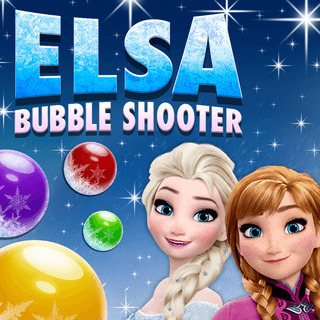 Help Anna and Elsa and combine at least 3 bubbles of the same color in this magical bubble shooter game. 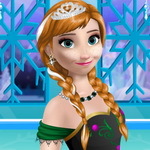 An frozen girl games free online. 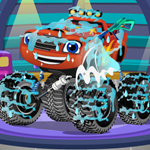 Elsa is hurt,let us help her. 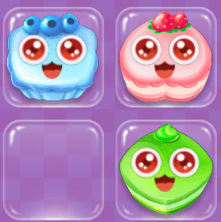 Good matching game. 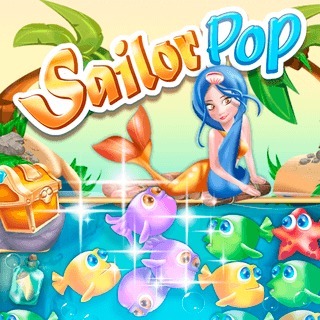 beautiful mermaid on an epic underwater adventure! 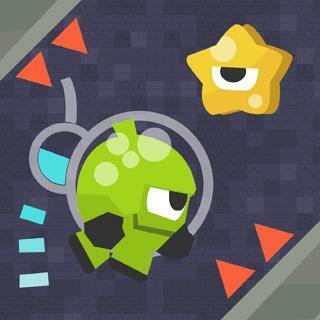 a cool game.Like it very much. 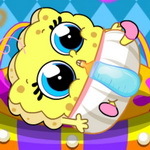 Music is cool too. 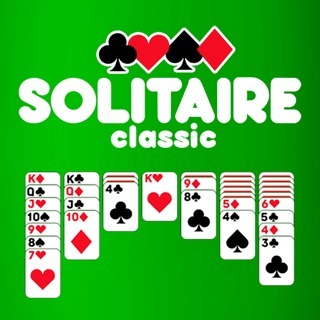 Not only fans of the original Windows Solitaire will love this minimalist version of the timeless classic! 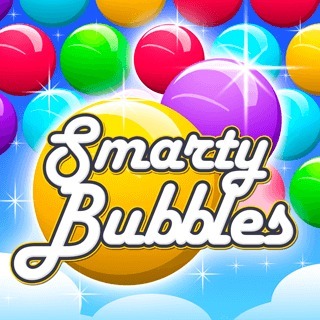 Smarty Bubbles is the perfect casual game for all ages.